While the fact that the Scottish Ensemble and Catrin Finch were premiering Savourna Stevenson’s new harp concerto on the same weekend that the composer herself was out on the road was simply serendipitous, this programme itself was a joy of joined-up thinking. 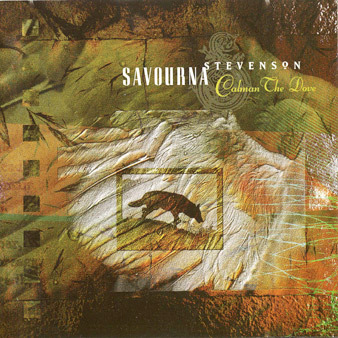 Stevenson has been one of the most-sung contributors to the National Youth Choirs of Scotland commissioning programme and the model of involving one of the area NYCoS choirs on the platform to accompany those songs could be replicated by local promoters across the country…The whole recital was beautifully coherent and an original journey reaching far beyond the Border river of the composer’s youth. There were few empty seats in the auditorium and absolutely none on stage for the celebration of the 15th anniversary of the National Youth Choirs of Scotland…as more than 600 young singers joined the Orchestra of Scottish Opera…Savourna Stevenson’s Waiting for the Silver Sailed Moon for the upper voices was again confirmed as the loveliest tune to have been created by the choral organisation’s commissioning work. A new orchestral work with the grand title Misterstourworm and the Kelpie’s Gift was always likely to make a name for itself. Add the unusual setting of a large barn in the East Lothian countryside and a narrative by a Hollywood star, and the cheering response of 400 schoolchildren was no surprise. The one-off performance by the Orchestra of Scottish Opera and the actor Billy Boyd at Skateraw farm demonstrated that there may be life yet in classical music. Misterstourworm is a collaboration between Savourna Stevenson, the harpist and composer, and Stuart Paterson, the Fife-based playwright who, for more than 20 years, has adapted children’s myths and legends for the stage. The work is the result of what Stevenson called a “life-changing” grant of £25,000 made by Creative Scotland in 2001. It enabled the couple to create a tale set in a mythical Scotland in which a young hero embarks on a magical quest to free his people from a fearsome, fire-breathing sea monster, Misterstourworm. Boyd, who played Peregrin “Pippin” Took in Peter Jackson’s feature-film adaptation of the J.R.R. Tolkien novel Lord of the Rings, has long been a friend of Paterson. The playwright gave him his big break in Scottish theatre by casting him as Arthur in a Christmas production of The Sword in the Stone. He said that he had been “flattered and delighted” to be asked to narrate the performance. Stevenson and Paterson said they had been keen to create a work in the mould of Peter and the Wolf, and originally turned to the Greek myths for inspiration. “We wanted a story where we felt there was something underneath – it’s not all surface. But we also felt we had been given a grant to do something Scottish, we need to do something that felt like a real Scottish myth,” Mr Paterson said. They fell on the tale of the stoorworm, which was said to have been as long as Scotland, and whose humps became the islands off the West Coast after its death. They added Kelpies, alluring and magical but deadly creatures, and set events in the fictitious land of Tiree. 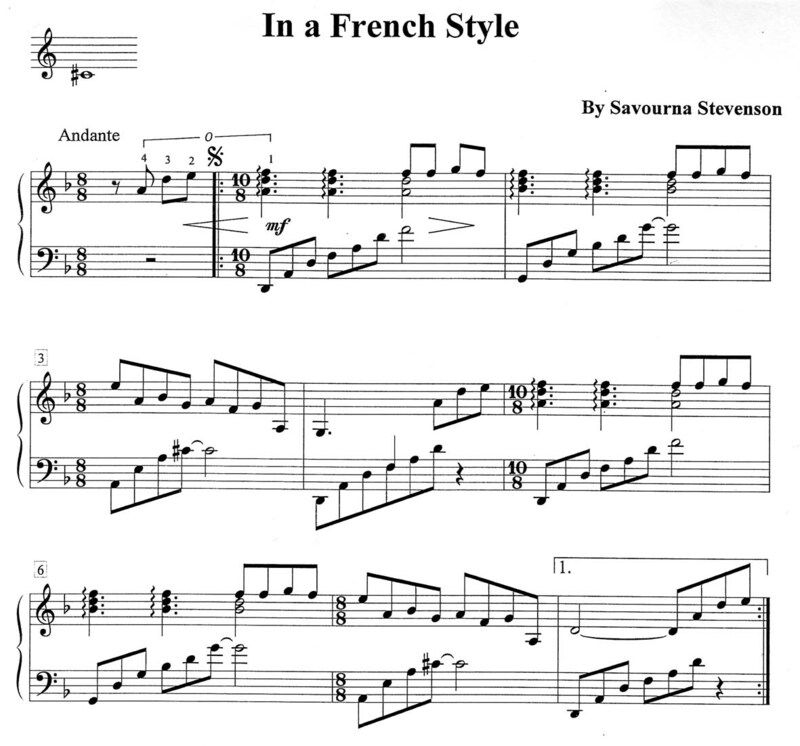 In that production, the music had been less important than the script, Ms Stevenson said. “Stuart always regarded the music as important to the show, but it inevitably gets squeezed out to the edge. In a piece of theatre it is secondary. Stuart and I always thought if I followed the story closely enough, we should be able to take the words away and the music would still hold up,” she added. The success of the project can be measured by yesterday’s album release of the music, by Circular Records, a company established with assistance from the Scottish government’s Scottish Music Futures Fund, to help to protect musicians’ and composers’ intellectual property rights. Mr Paterson has recently completed a screenplay entitled Master of Lies for the film director Nic Roeg, and hopes that a film may attract funding. However, before his work finally hits the big screen, Hansel and Gretel, a second orchestral collaboration between Stevenson and Paterson, will be premiered this Christmas. MORE than 400 excited East Lothian schoolchildren packed the large barn at Skateraw, East Lothian, for a short concert to launch the CD of Misterstourworm and the Kelpie’s Gift. Composed by Savourna Stevenson to a text by playwright Stuart Paterson, this enchanting tale explores the heart of myth and legend as a young boy sets out to kill the terrifying monster, Misterstourworm, with the help of a Kelpie. The story was told through a potent combination of music, from the Orchestra of Scottish Opera with conductor Derek Clark; lively narration by Lord of the Rings star Billy Boyd – who was cheered to the rafters by the children – and stunning projected illustrations by Martin McKenna. 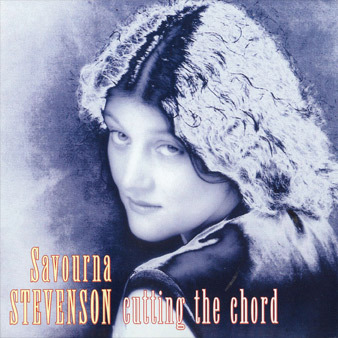 Stevenson’s musical language is simple but beautifully crafted, as she spins a magical sound world of grisly deep-voiced monsters and tinkling fairies in a dramatic, fast-moving score that could have easily been longer. Comparisons with the children’s much-loved classic, Prokofiev’s Peter and the Wolf, are highly apt given that the youngsters were mesmerised by the performance. The short blast from the finale of Rossini’s William Tell Overture, which opened the concert had them whooping noisily and there were smiles of recognition as the orchestra played John Williams’s suite from Harry Potter and the Philosopher’s Stone. Johnny Watson’s barn at Skateraw proved to be a fabulous venue, with the images of Beuys, Kantor and other artists from Richard Demarco’s archive collection lining the walls to create a vivid backdrop. AN EAST Lothian barn was the unlikely venue for a high-profile orchestral concert celebrating a great Scottish myth. The barn at the Skateraw Foundation, near Dunbar, played host to the Orchestra of the Scottish Opera Production of Misterstourworm and the Kelpie’s Gift, which featured Hollywood sensation Billy Boyd as narrator. The project, played out last night in front of 400 school children, featured the story of the monster as long as Scotland, whose humps created the west coast islands when he died. Misterstourworm and the Kelpie’s Gift will be presented to an audience of 400 East Lothian schoolchildren free-of-charge at the event, taking place in a huge barn at The Skateraw Foundation near the town. Lord Of The Rings star Billy Boyd will narrate the 45-minute performance accompanied by the Orchestra of Scottish Opera. The recording of the Savourna Stevenson/Stuart Paterson composition Misterstourworm and the Kelpie’s Gift was given an early sales boost on Saturday thanks to the Edinburgh area choir of the National Youth Choir of Scotland and its director Mark Evans. As Mary Brennan writes in Herald Arts (Monday June 8), the disc is launched today at Skateraw in East Lothian with Billy Boyd narrating Paterson’s story, which Stevenson has scored. However the disc also features the girls of the Edinburgh NYCoS choir performing the three songs Stevenson wrote as one of ten composers invited to add to the NYCoS book for its tenth anniversary. One of the three, Waiting for the Silver-Sailed Moon, has already assumed classic status in the repertoire of youth choirs the length and breadth of the country, and the Edinburgh girls gave an un-programmed bonus performance of it at Saturday night’s end-of-session concert in St Cuthbert’s Church at the West End of Princes Street. Although fighting for attention in a superb concert, it did have the bonus of being available for purchase at the interval, where an early supply of the discs joined the fund-raising tasty home-baking for sale. At the end of the concert there was but one solitary copy of Stevenson’s Stourworm disc left on the NYCoS stall. 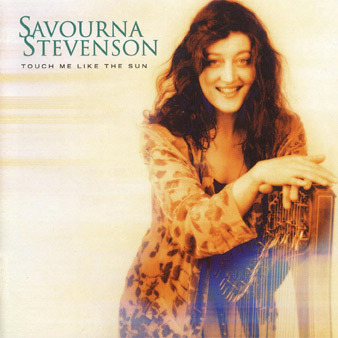 As a performer, Scottish harpist Savourna Stevenson crosses many musical boundaries. As a composer, that eclecticism informs a delicious little “musical adventure” called Misterstourworm and the Kelpie’s Gift, which she claims is the first such narrated piece since Prokefiev’s Peter and the Wolf. That’s debatable, but the bottom line is this: it is a delightful work, narrated here by actor Billy Boyd, sung by the National Youth Choir of Scotland Edinburgh branch and the RSNO Junior Chorus, with the Scottish Opera Orchestra under Christopher Bell’s direction. Add to that some other songs by Stevenson and a colourfully illustrated booklet, and the package is just the ticket for young children who like a good tale well told. BILLING itself as the first narrated children’s symphony since Prokofiev’s Peter And The Wolf in 1936, this project is the result of a 2001 Creative Scotland award to Scottish harpist Savourna Stevenson. Also involved are playwright Stuart Paterson, the National Youth Choir of Scotland, the RSNO Junior Chorus, the Orchestra of Scottish Opera and Lord Of The Rings star Billy Boyd. It’s a myth set in the Western Isles featuring a brave young man called Coran, who sets out to rid his land of vicious sea monster Misterstourworm. Boyd narrates, the choirs sing and a seven-movement orchestral suite also fits into the bargain. The 40-minute CD won’t overtax the attention span of the average eight-year-old, but for a real thrill, there will be a live performance at the Skateraw Foundation, East Lothian, at 2.30pm tomorrow. Back in 2003, Billy Boyd was a well kent face in Scottish theatre but the world had yet to know his name. At that point, composer Savourna Stevenson and writer Stuart Paterson secured Boyd’s services to narrate their new orchestral project, Misterstourworm and the Kelpie’s Gift. A year later, Boyd’s performance in Lord of the Rings raised his profile considerably. But his commitment to this magical, yet relatively small-scale, Scottish project was not diminished. Not only did Boyd agree to record the Misterstourworm CD, but he’ll also appear at the launch concert at Skateraw, Dunbar on 9 June. ‘My only reservation was whether I could commit to the date,’ says Boyd. ‘Not for the recording, but the live show. To work your whole year around one day in June is difficult. But because I’ve been so involved in this from the start, I just thought I’m gonna do it, we’ll work it out.’ Beautifully packaged, with dramatic illustrations by Martin McKenna, the CD is a wonderful introduction to classical music for children of all ages. Based on the mythical tale of a brave young man who fights the vicious Stourworm, the story is bold and exciting. ‘You’ve got to tip your hat to Stuart,’ says Boyd. ‘Whatever medium you work in, whether it’s radio, film, whatever, if you’ve got the right words to say it becomes a lot easier. 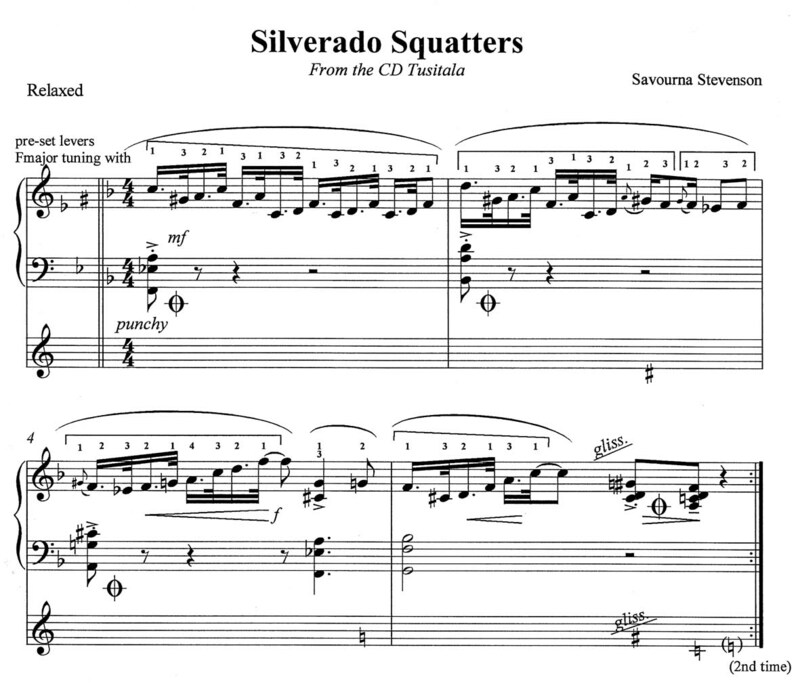 Good writing should always be your starting point and then you add to it what you can.’ Stevenson’s score is a sweeping, dramatic affair which plunges from gentle melodies into moments of fast-paced intensity. With Boyd’s narration matching her music all the way. For the past 70 years the most recent music and narrative composed specifically for children was Prokofiev’s Peter and the Wolf in 1936 written for his own children. Finally there is something new and modern for children to listen to, which might just open the world of classical music for them. 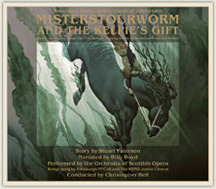 Misterstourworm and the Kelpie’s Gift is a very exciting recording of a work composed by Savourna Stevenson in 2003 and performed once that year. It brings together the Orchestra of Scottish Opera with narrative by Stuart Paterson and offers a blend of sweetness and darkness that turn the best fairy tales into favourites. Flute and harp create a magical harmony evoking faeries and stardust, while the frightening power of the monster come through strongly through the deep brass instruments. Actor Billy Boyd (Pippin in Lord of the Rings) narrates the tale beautifully, heightening the tension of the fight between good and evil. His words come across clearly, at just the right level to enable listeners to enjoy both the story and the music. The CD first offers the narrative version of the tale, then the music without the words. The little book, into which the CD is cleverly fitted, provides the story, beautifully illustrated, so children can read it for themselves while the music is playing. There are a bonus three songs on the CD, including a lullaby, and a wonderful, powerful song “Bullies” which reworks the nursery rhyme “Mary, Mary” to tremendous effect. When my 13 year old daughter heard Misterstourworm and the Kelpie’s Gift for the first time, she was transfixed by the connection between narrative and music. This is a treat for everyone to enjoy, and the most wonderful part is that the music grows on you, the more you hear it. The story also comes through more clearly when you get to know the music, so I recommend you listen to it several times over a few weeks, to turn it into a family favourite. It provides a glorious experience for children and grown ups alike.